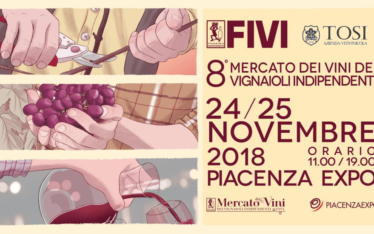 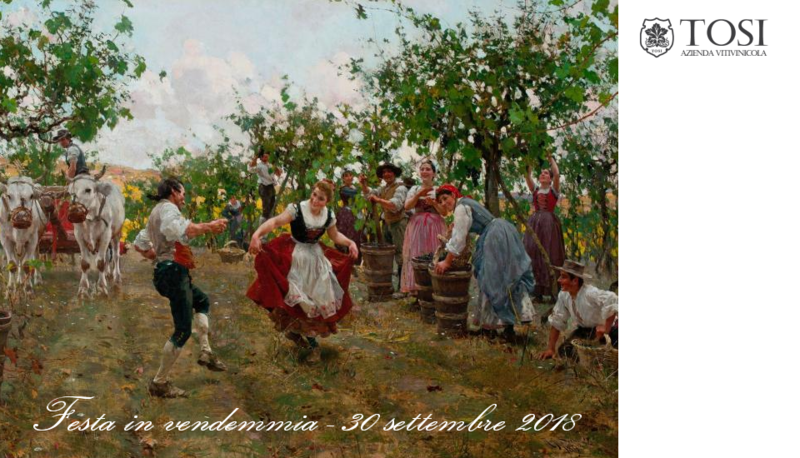 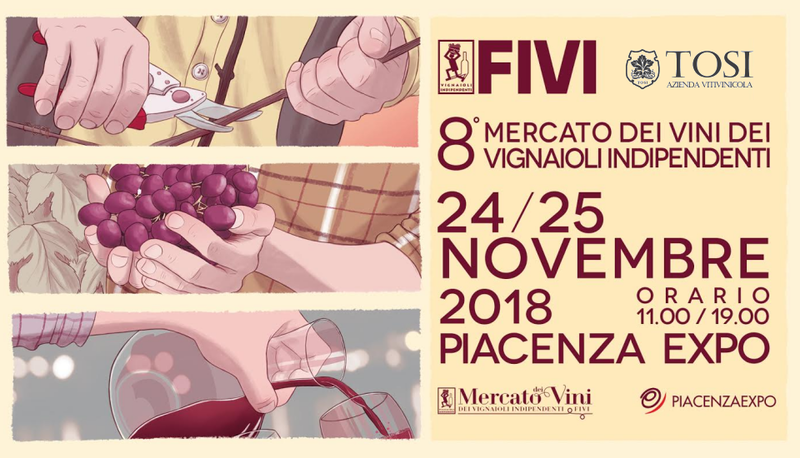 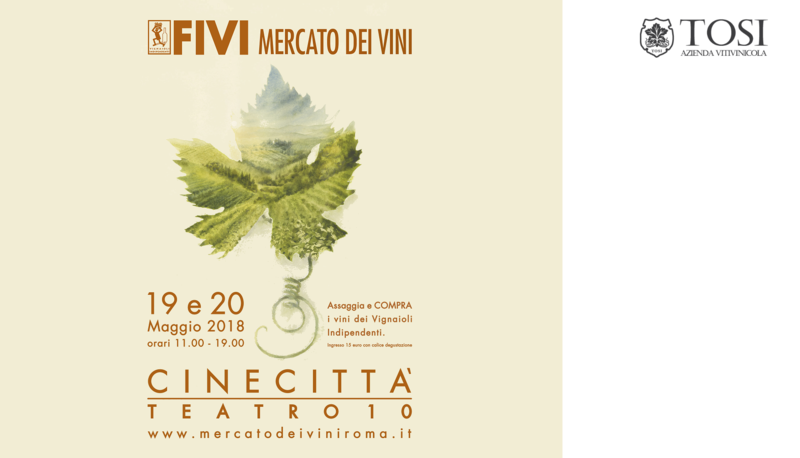 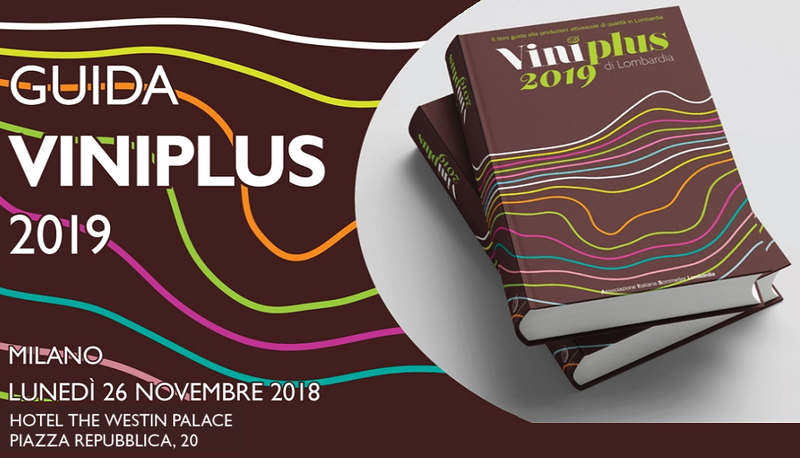 The 2019 edition of the Viniplus wine guide will be presented to the public in Milan at the Westin Palace on Monday, November 26th 2018 at 02:30 pm. 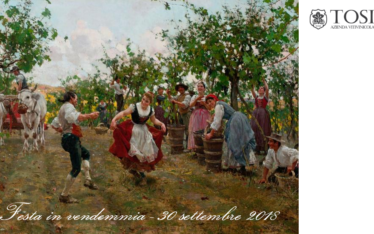 The guide, edited by AIS Lombardy, is devoted to Lombardy quality wines. 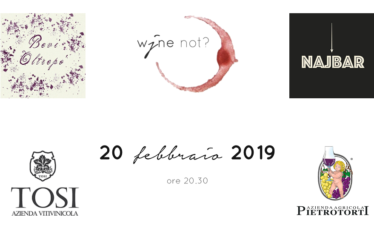 After the press conference, a grand tasting of the best wines featured in the guide will be open from 03:30 pm to 08:30 pm. 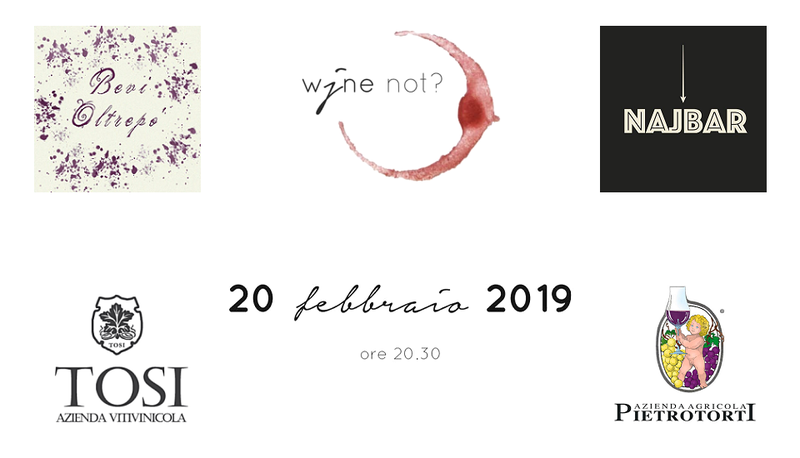 We will present our Pinot Noir Theremin 2016.